Missing Home This Diwali? 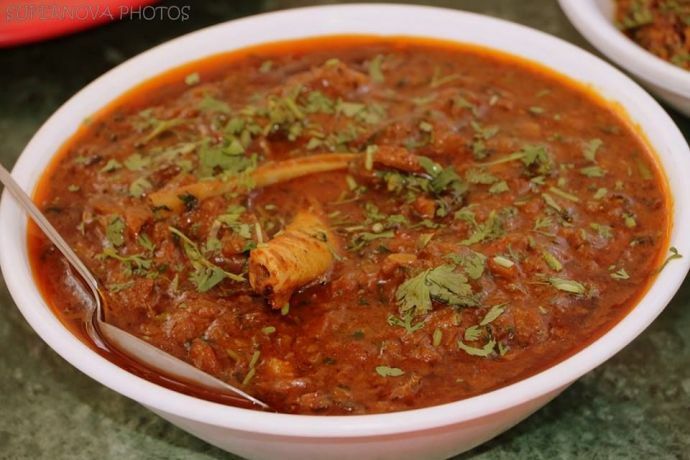 Visit These 10 Pune Restaurants For Ghar Jaisa Khana! 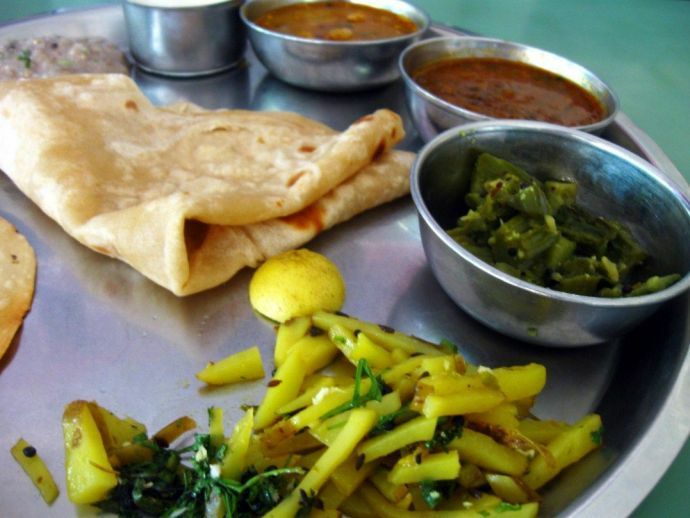 It’s the ‘Food Friday’ time of the week, Punekars! The other day, I had a friend pull off a ‘Devdas’ act. But no, it wasn’t about Paro. It was about his boss. No, he doesn’t swing the other way! The thing is, his boss gave him only a day ka chhutti for Diwali. Now, he isn’t so much disappointed about not spending time with his folks than he is about missing the ghar ka khana! He kept going on and on and on about his ma ke haath ka namkeen and the kadhi and the basundi she was supposed to make this time around. And of the ghee-laden puranpoli! As a foodie, it was my utmost responsibility of finding him some home-cooked food than giving him any verbal consolation. 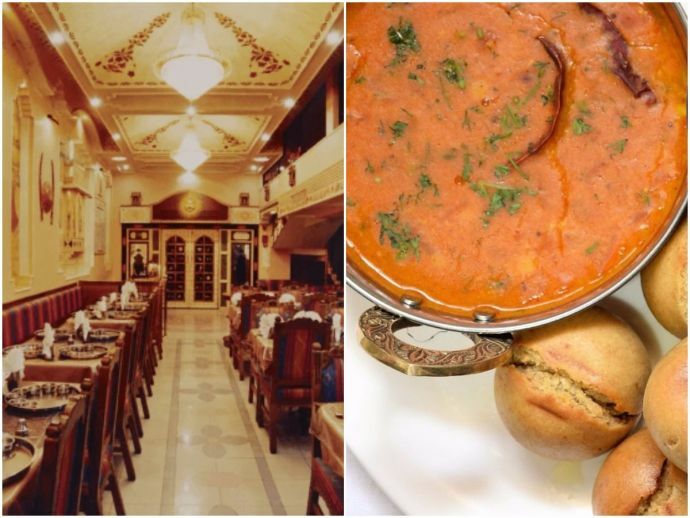 I jot down a list of these places where I would hop in when I had my ghar-ka-khana cravings, called up a friend or two and got a nice long list ready! Which now, I’m sharing it with you too! Tee-hee! PS: Let us know in comments how was your experience and yes, we’re right here if you invite us! This article is a part of the weekly series ‘Food Friday’ where we explore, hunt and raid the best of places which roll the eating scenes of our beloved city! Must have/try – Apart from the thalis, try their bajri bhakri with jaggery and ghee and sitafal rabdi. 2) Kalyani Veg, Kalyani Nagar. 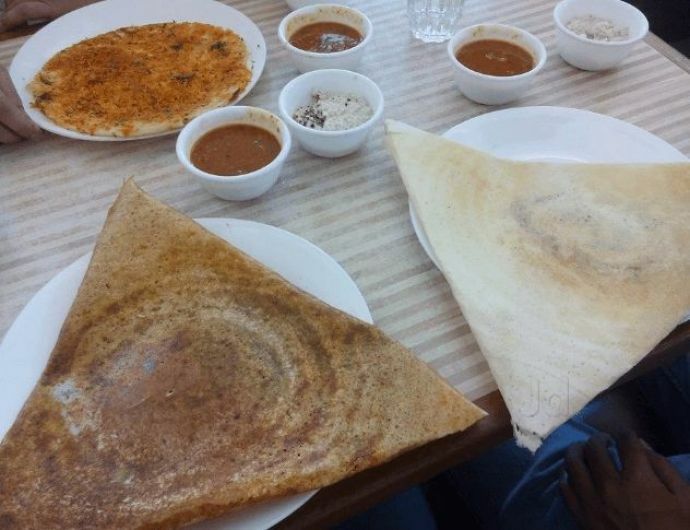 Must have/try – The Rawa Masala dosa, yummmm! 3) J1 - Jevan, Shivaji Nagar. Must have/try – Apart from the Kolhapuri cuisine, do try their Ghadi chi poli, Amrakhand and Sol kadhi which are a 10/10. Must have/try – The thali, of course! 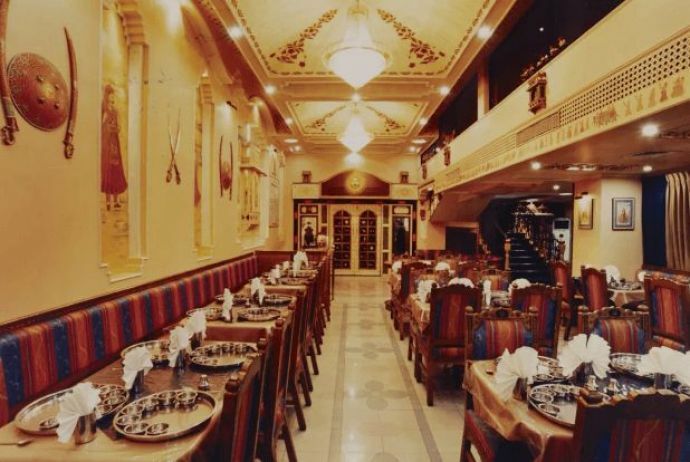 5) Asha Dining Hall, Deccan Gymkhana. Must have/try – Their Amti and Beetroot koshimber find a special. But it’s their Amrakhand Basundi which is a star attraction. 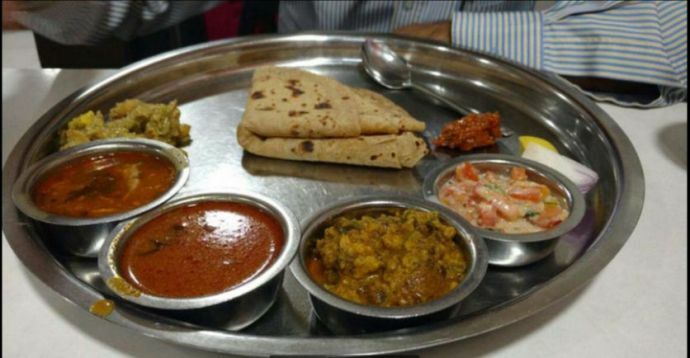 6) Satvik Thali Restaurant, Sadashiv Peth. 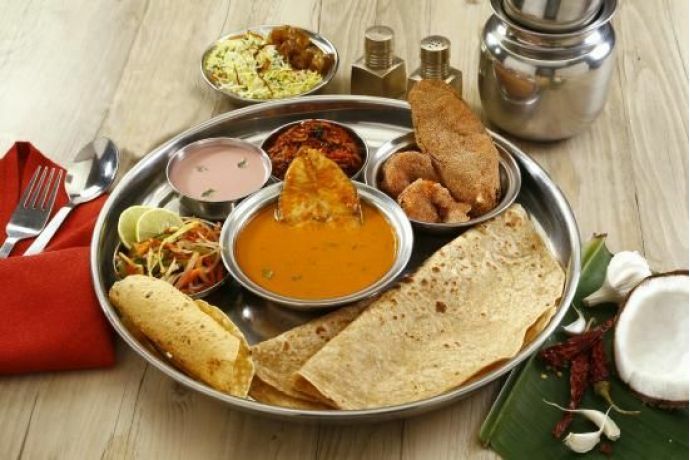 Must have/try – The humble thali. 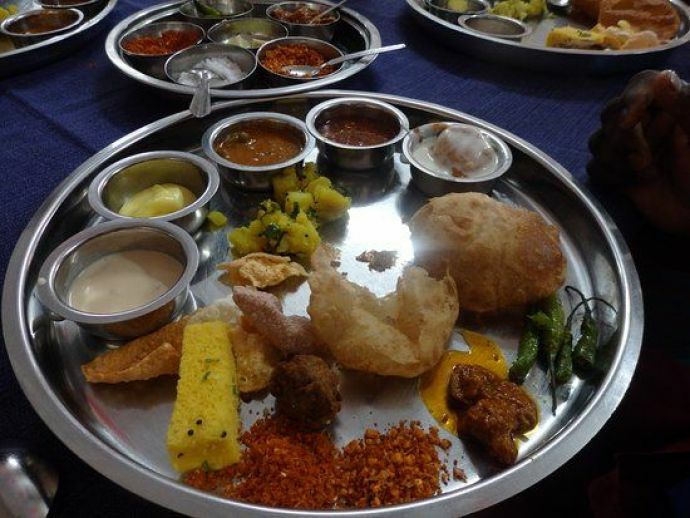 Must have/try – The Maharashtrian thali. 8) Maratha Samrat – Baner, Kothrud and Camp area. Must have/try – The Kala chicken and Stuffed Eggplants. 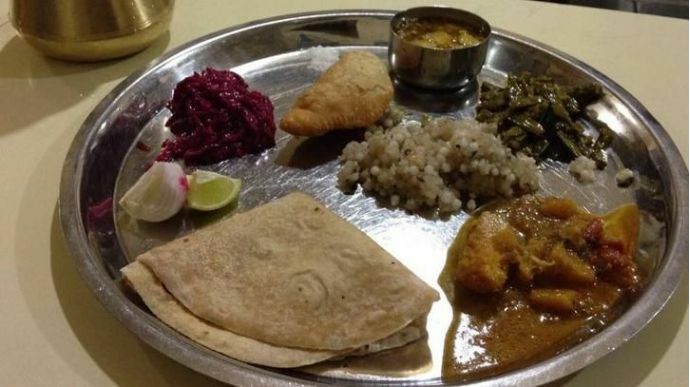 9) Sri Murlidhar Veg Thali, Narayan Peth. 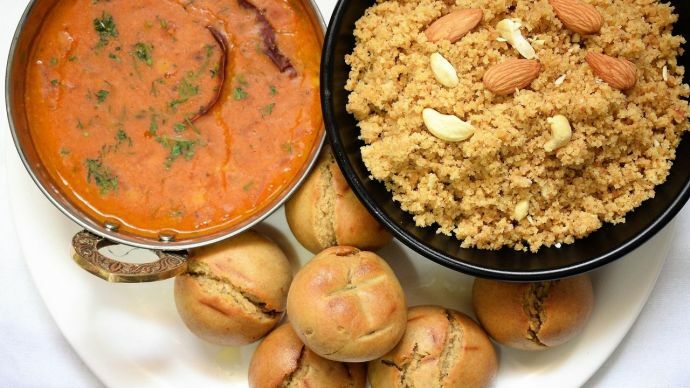 Must have/try – Daal baati, Churma and Gatte ka saag! 10) Question Mark – The taste of Kolkata. Must have/try – The homely Bangla food. Because Ghar Ka Khana is love!